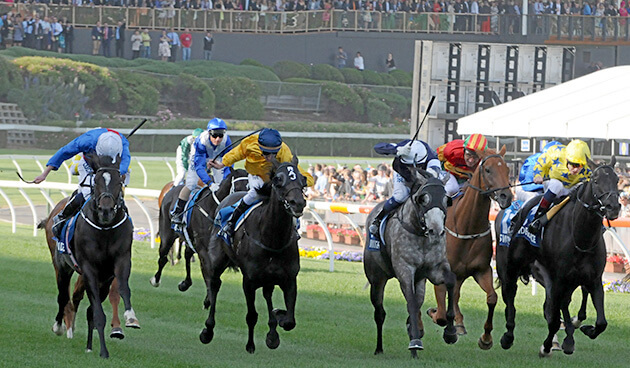 Melbourne pro punter Trevor Lawson looks at the last 4 races on the Moonee Valley card. Not 100% sure yet how the track will play, but at this stage I’d expect it to be similar to the last meeting when the inside 5m was the best part of the track. Might be hard to run on. Will have it walked at lunchtime today. Went back from barrier last start which gave it virtually no chance. Drawn wie again but shojld be able to roll forward. Resumes. Produced good figures in late autumn. Should be forward enough to run well here. Led all the way 1st up at Sandown running quick sectionals. Drawn positively here. Got too far back 1st up off a short break. Previous run on debut was good. Maps slightly awkward but has claims. Even luck it just wins. Arguably it should have beaten Vega Magic first start in Australia. VM easily won Group 1 race last week. Only needs clear running. Well backed in this race when 1st up last year. Had 3 runs in the autumn winning 2nd up over 2000m. Has good claims if fit enough. Got back in on-pace dominated race last start. Better suited here 2nd up. Came through the same race as Star Exhibit. Battled away well. Good record at 1600m. Doesn’t have the class of some others here but is the hard/fit horse and has a good record at the trip. Just held ground 1st up. Did produce big peak figure when 2nd up last prep. Can improve dramatically here. Quality mare resuming. Won a trial in NZ impressively prior to coming here. Unbeaten in 2 preps 1st up. Ran well 1st up making good ground. Should be improved here 2nd up. Another won ran well 1st up on a leader biased track. Has sound record 2nd up. Resumed off long spell, made good ground in straight. Can improve dramatically here. 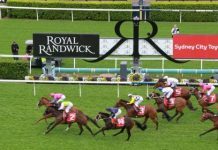 Hard fit and consistent horse who will get the run of the race. Engimatic type who needs things its own way but has ability. Blow-out chance. Returned to form last start unfortunatel Only needs to hold its rating to be a good chance here. Ran soundly 1st up off a long spell. Should be fitter for the run. Will be strong late.